So how does a Howard University student about to graduate in May 2018 steal almost 1/2 million dollars in financial aid? Well, Tyrone Hankerson was caught with his hand in the kitty jar. 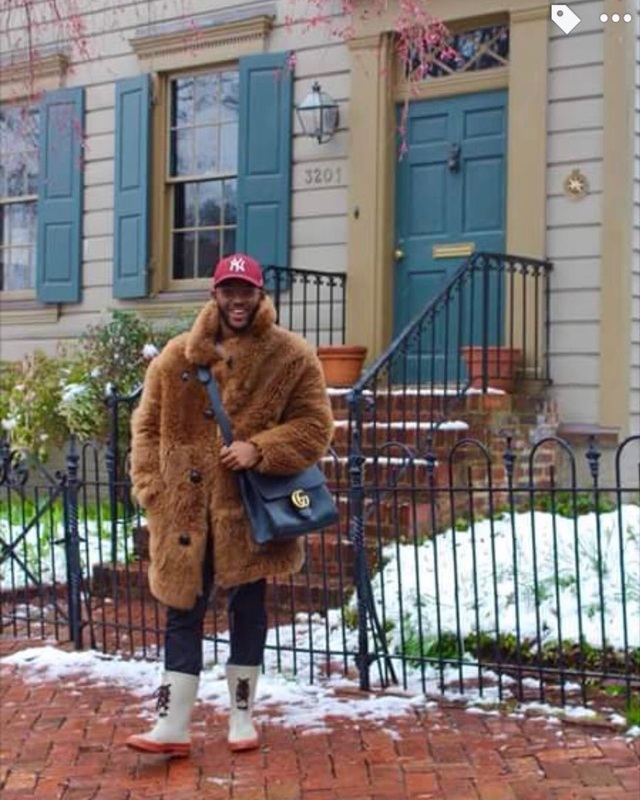 While Howard University is currently in the midst of financial upheaval, Mr. Hankerson is rolling around campus in Gucci, minks, and Prada's. All this while I read a story this morning of a young Howard University student who was living without room and board because of university malfeasance and neglect. This Tyrone Hankerson was living the life of Riley, without a financial care in the world. 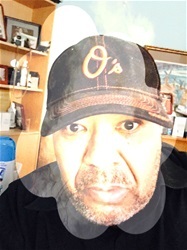 It seems that 5 other Howard University employees were entangled in this dreadful act of thievery. Just yesterday one of my fraternity brothers was on social media saying how the current HU President was the greatest HBCU President in the nation. Not so fast chief, this abysmal act should bring Dr. Fredericks reign as President of Howard University down. Howard University just celebrated the birthday number 150 last year, I am sure that President Mordecai Johnson just rolled over in his grave along with Charles Houston, and all the other greats of the black educational Mecca. The fact that the press was notified before the student body was surely a CYA move because the lid of this massive thief was probably about to blow up. Dammit, Howard University what in the hell is going on at the school? Off with the administrators' heads.